Panic is a feeling we all experience at least once in life. However, no student wants to experience panic on the most important day of their academic career: SAT day. Unfortunately for my then 16 year old sister, the most insistent feeling she had that day was panic while driving down an unknown road to a middle of nowhere school named Byron Nelson High School. The alarm goes off and suddenly all morning grogginess is replaced with nerves. She wonders if she can stomach a granola bar; however, her mother is already at the stove scrambling eggs for her. She gets out of bed and dresses, being cautious about the possible temperature of the testing room. Will it be so cold that she will be bouncing her knees, distracting the others testing? Or will it be so hot that even the desks are sweating? She decides on shorts and a jacket over a t-shirt. After a few nibbles of her mother’s balanced breakfast, she sharpens her No. 2 pencils one more time, grabs her calculator (with extra batteries just in case), and finally reads over her admission ticket to make sure it matches her ID. It does. 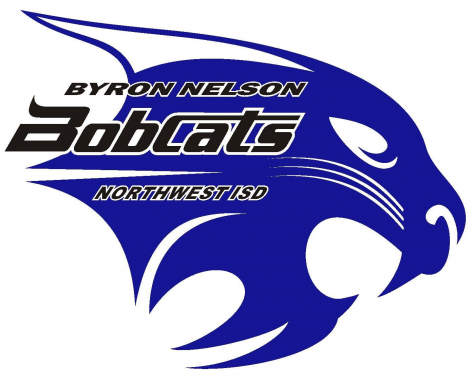 But the one thing she made sure she had ready weeks ago were the printed directions to Byron Nelson HS. At first, everything was familiar to her: the neighborhoods, the street signs, and the intersections — until she was driving on unknown winding roads and passing cattle farms she never knew existed. All she felt was the normal nerves of test day. However, the nerves turned to panic when she read the final direction: destination on your right. The gas pumps were a strong indication that she was not at her destination. There was now a race against time. She had ten minutes to be at the high school before the doors closed. Being that this was 2011, she whipped out her BlackBerry and frantically called her mother. But with no GPS there was nothing her mom could do for her daughter. Left with no options, she drove around hoping to see this nonexistent high school. The arrival time came and went, and she had to head home. Now as a nurse, she looks back on that horrific experience as just a bump in the road. Everyone goes through rough times and it’s important to realize that everything works out in the end.